June is the month that all teens in their final year at high school wait for, it’s the month they graduate and most importantly when Prom takes place. 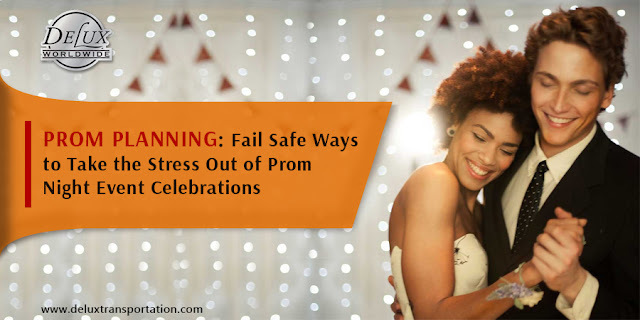 Graduating from high school and attending prom event celebrations is for most of us a memory that is not forgotten. It’s a milestone of our youth, a celebration of our high school years and a rite of passage that signifies a transition from childhood to adulthood. It’s also a night to dress up in a gorgeous dress or tux and dance the night away with your best friends and of course your prom date! Sunday, May 14th is Mother’s Day and the perfect opportunity to show mom just how special she is! It’s less than two weeks away so if you haven’t already made plans it’s time to think about how you are going to celebrate the lady who brought you into this world, raised you and has loved you unconditionally from the moment she first held you in her arms. There is no better place to celebrate the special lady in your life than Long Island or New York City. 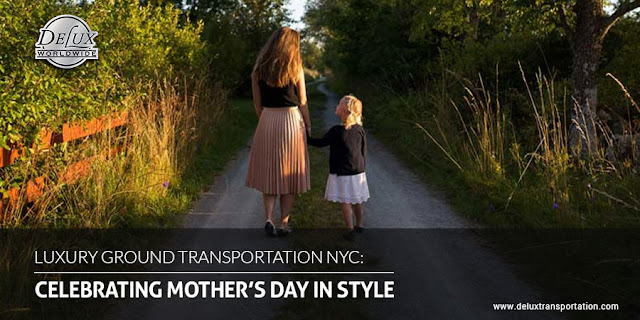 There is so much to see and an abundance of activities you can do with mom, from a delicious meal at a chilled restaurant looking out across the ocean or a beautiful wine tours Long Island trip, the options are endless.